Have you tried them all? If not, you’re missing out! Mid-terms are creeping up and what better way to relieve the stress than with a face mask? 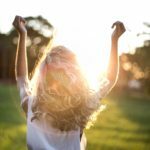 Here at CF, we’re huge fans of face masks (we even reviewed all of the Tony Moly masks for, um, research). So it’s safe to say that a face mask is always our go-to for self care. And since there are so many options out there, we’re committed to trying all the different types. 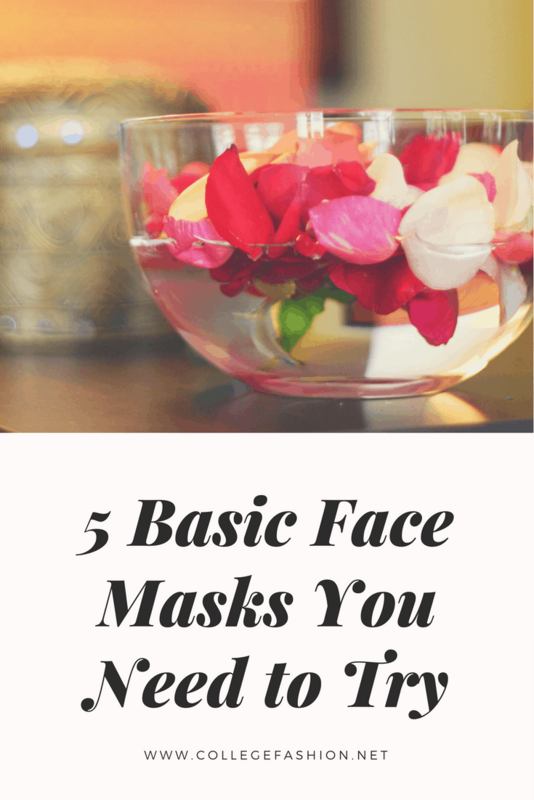 Below are five completely different types of face masks that every girl should try at least once. Who knows, you might just find your new favorite! This one you may have used before: Cotton sheet masks! Like the name states, the mask is made up of cotton which is soaked in serum. These are single-use, so they are perfect for daily sheet masking if that is what you prefer! After using the sheet masks, there will still be some excess serum inside the packet. 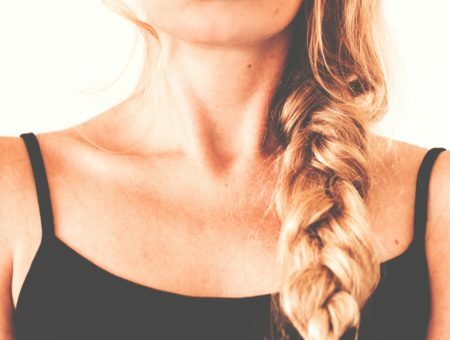 Instead of wasting it, you can always slather the excess on your neck. Or, if you’re in a DIY mood, you can create your own extra masks from it! Just keep the opened packet in your fridge and when the next day comes, soak four thin squared pieces of cotton in the excess serum and place each cotton on your forehead, cheeks, and chin! 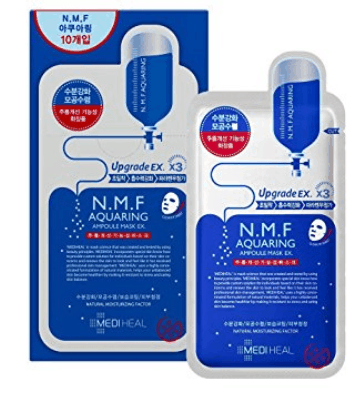 If you’re looking for a budget-friendly cotton mask, I recommend this one from Mediheal. It’s a wonderful pick-me-up for when your skin is feeling a bit dry! A step up from cotton, a gel mask is another type of single-use sheet mask you should try. 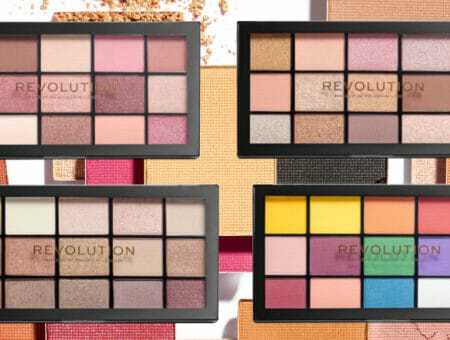 One of the great things about them is that they just mold onto your face like a second skin! 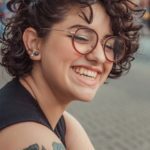 Usually these types of masks are two-piece, which just means the mask is split into a top and bottom portion to better fit all face structures. This one from Missha is great for fading scars and improving elasticity of your skin. 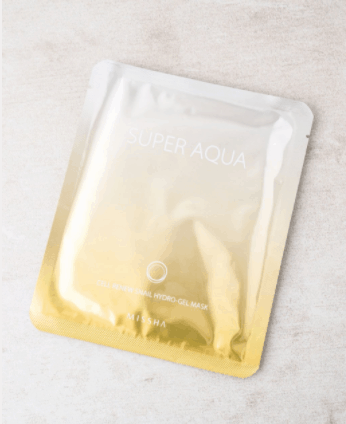 The snail mucin in the mask helps produce collagen for your skin, which also adds to the “slimy” texture of the mask. The thought of voluntarily putting snail mucin on one’s skin admittedly doesn’t sound great, but if it helps fade those acne scars, I’m all for it! The reason why these masks are so worth the hype is because the “rubber”-like feel of the mask acts as a barrier to trap the nutrients in and allow your skin to absorb all of the essence. The texture prevents evaporation. 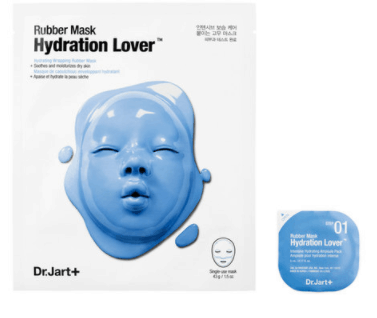 The rubber mask I recommend most is the Dr. Jart rubber mask. It’s great for eliminating dryness or redness from your skin. If you prefer the mask to not already be in a mask form, there are also powdered rubber masks like these from Lindsay where you add water and mix to create the rubbery liquid to mold into your skin. Now this next one is great for when you want soft and hydrated skin the next day! Leave-on masks are most commonly used for hydrating the skin. These are especially great in the winter when your skin needs that extra boost! This one from Cosrx is perfect for those days when you need to balance out your dry skin. 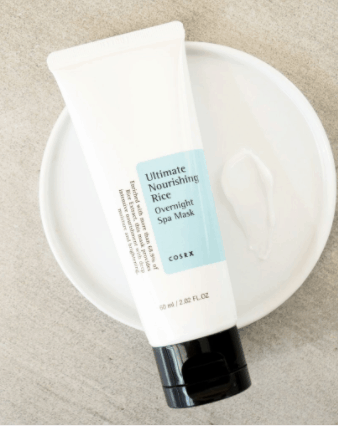 Featuring a mixture of rice water, this mask’s benefits range from fading of dark spots to tightening pores. One note of caution: Leaving on a mask for a prolonged amount of time may cause irritation on highly sensitive skin (even when the mask is specifically for overnight wear). So, if you find that even after an hour of having it on, your skin is irritated and red, treat it as a wash-off mask going forward instead! Old school rinse-off masks have improved a lot over the years, and they’re the most accessible type of the five. Like the name states, after leaving the mask on for the amount of time specified, you wash the product off, revealing soft and smooth skin. If you’re more on the oily side or if you need to tighten up your pores, wash off masks are excellent for that because of the deeper cleanse they give compared the rest of the mask types. 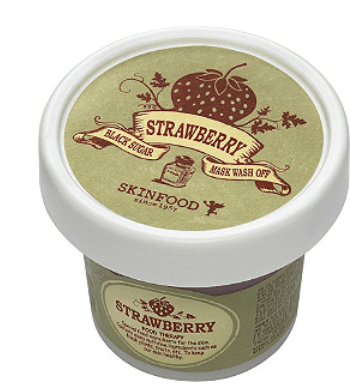 The mask I most recommend for getting rid of excess sebum is the Skinfood strawberry mask. This works as both an exfoliant and a nourishing face mask because of the sugar embedded into it. Also, with strawberry being rich in Vitamin C, lightning of scarring is an added benefit! 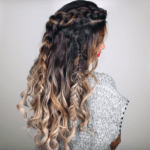 Have you tried any of these before? What’s the strangest ingredient you used for skincare? Let us know in the comments!